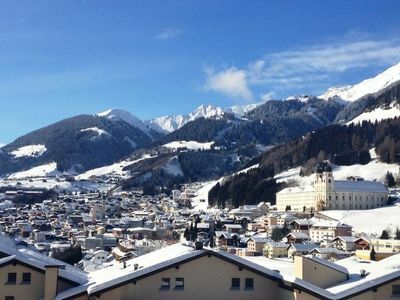 Take the local bus (in front of the house Fleckenstein) provides easy access to various cable cars, to the station or to the center. 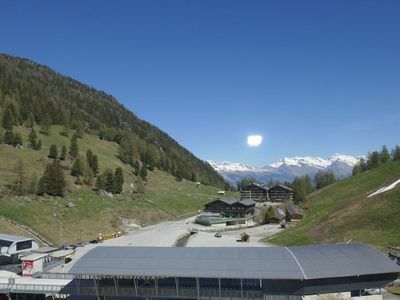 The use of the local bus is free in winter for a ski pass. 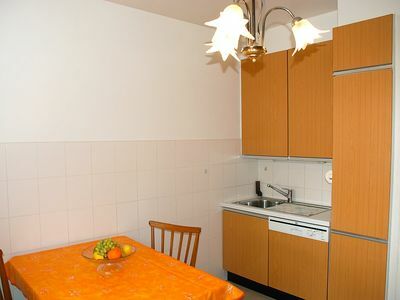 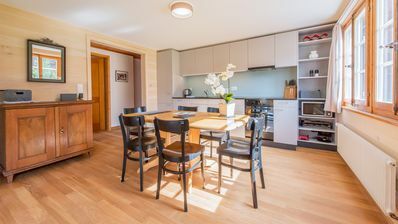 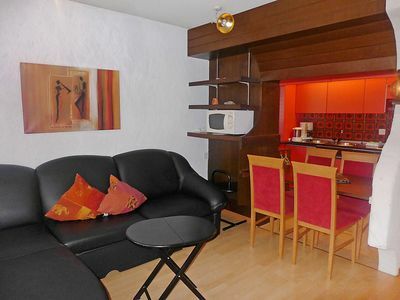 Fully equipped kitchen with dishwasher, oven, microwave, coffee maker (Delizio capsules), raclette and fondue. 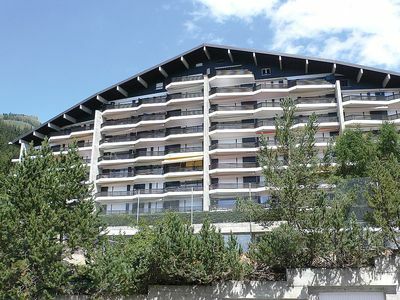 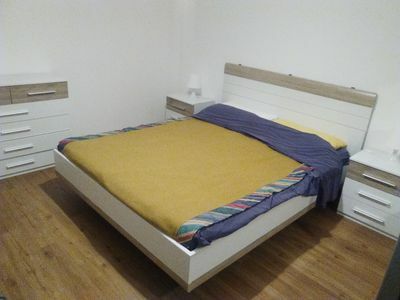 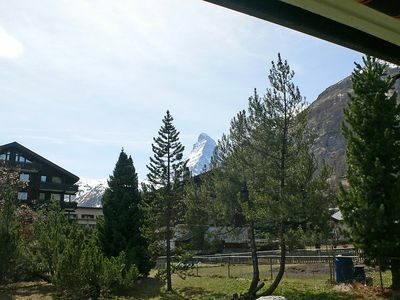 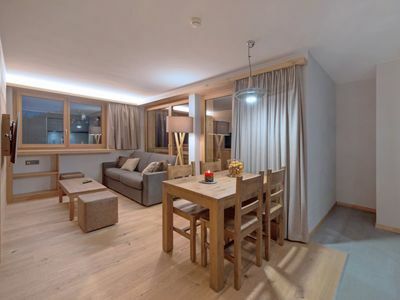 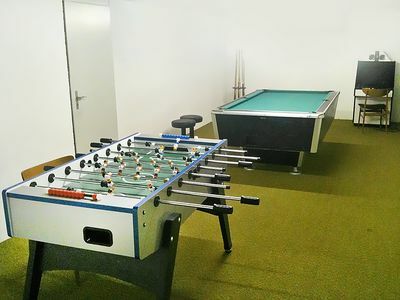 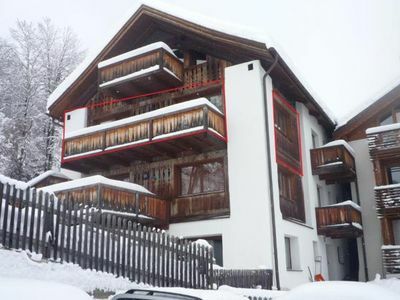 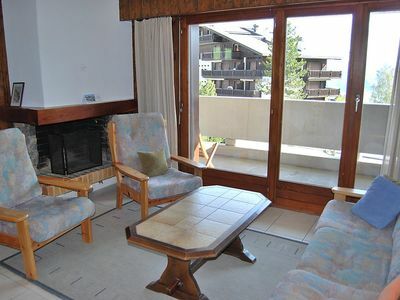 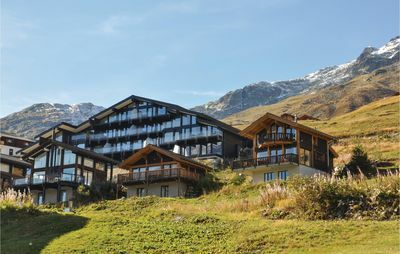 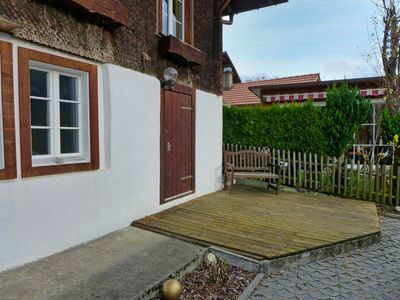 Double-bed (160 cm), cable TV / DVD and radio / CD, shower / WC, Apple TV, sunny and furnished south-facing terrace with a beautiful view of the Matterhorn. 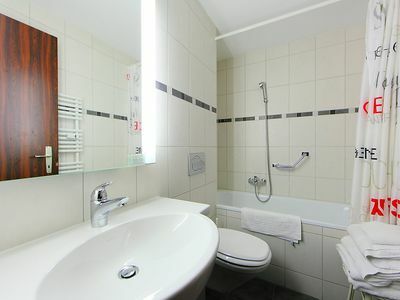 The price includes the following services: spa and tourism promotion taxes, final cleaning, bed linen, bath and kitchen towels, all utilities (light, electricity, heating, etc. 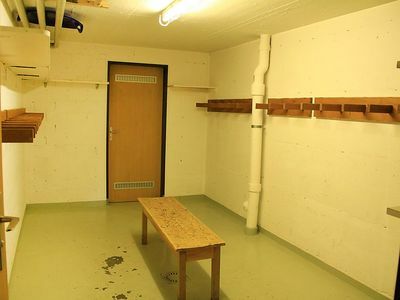 ), WiFi. 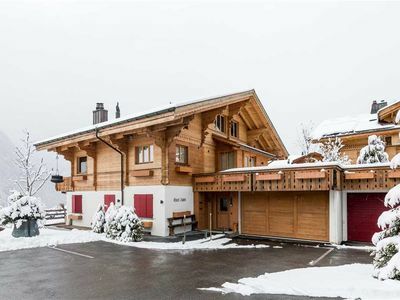 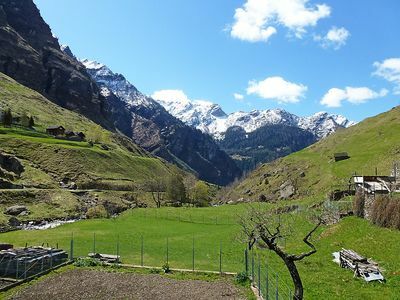 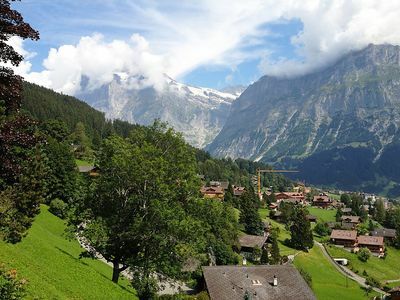 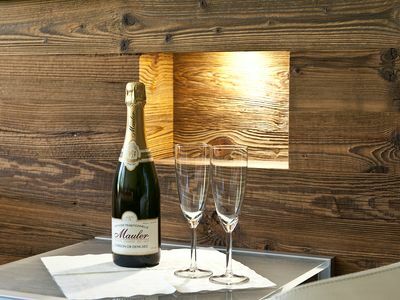 Just One Mile from Gstaad with Valley Views - Outdoor Enthusiasts Rejoice!